Know someone recently married or getting married soon? 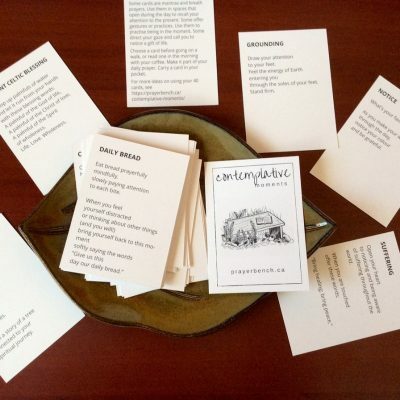 Offer a gift that goes beyond a Wedding Day. This is a MARRIAGE PREPARATION VIDEO RESOURCE that a couple can do on their own, before or after their wedding day. Learn more about the series in the description below. How to Send a Gift Card. How to Redeem a Gift Card. More Than Friends is an innovative, flexible, affordable, web-based marriage preparation resource designed to be adaptable to the diverse situations of couples. 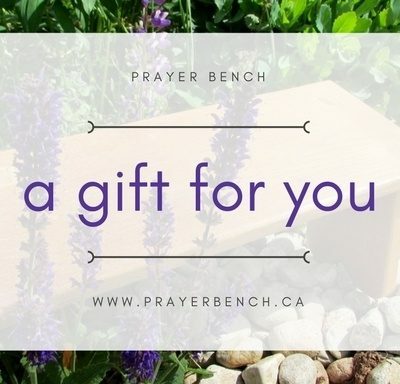 When couples use your gift card in the Prayer Bench Shop, they will receive access to a webpage. They will be able to view and download the videos and worksheets. 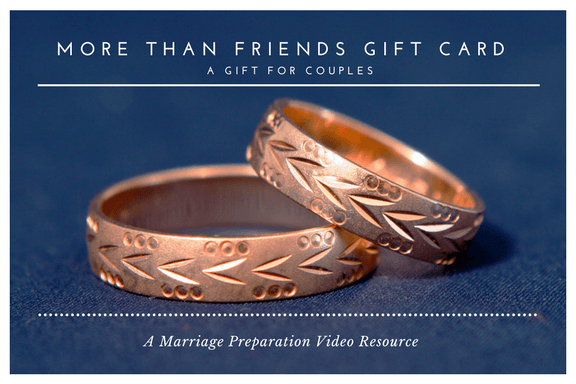 Learn more about the video series, and preview a video on the More Than Friend Website.